Believe it or not, the holidays are right around the corner! Haven’t thought about what to get your dental team just yet? That’s perfectly fine! 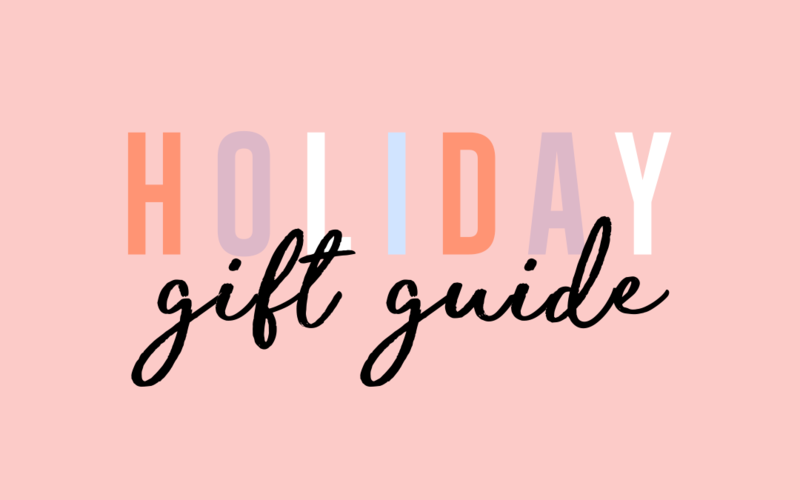 We thought this would be the perfect opportunity to share some of our favorite gift ideas that you can get for your dental crew this holiday season. ‘Brush Your Teeth Ya Filthy Animal’ Sweatshirt – What’s better than a big, cozy, oversized Christmas sweater? We’ll answer that for you. Nothing! This pullover is from one of our favorite sassy dental apparel brands, Dental Hygiene Nation! This little guy would be the perfect edition to any of your team member’s winter wardrobe. 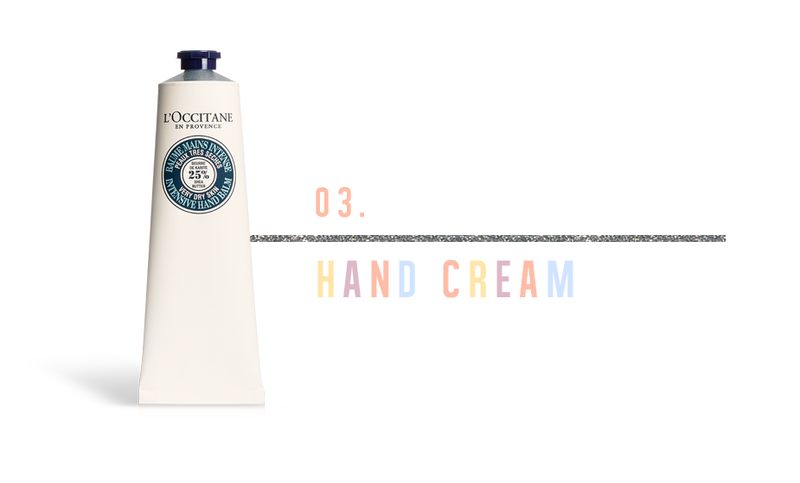 L’Occitane Hand Cream – Now that the winter season has finally arrived, that means the dry hands have come along too. Our favorite hand creams are from L’Occtane! 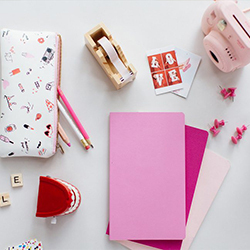 Your team members are constantly working with their hands, so it’s time to show them some love! These creams will restore your hands back to health while also smelling amazing. 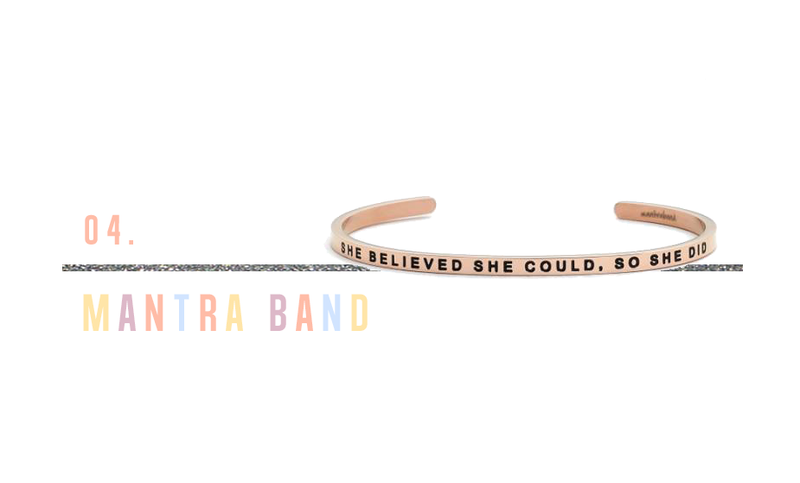 ‘She Believed She Could’ Mantra Band – A little inspirational jewelry never hurt anyone! These mantra bands are perfect for those always on the go because they’re simple, cute, and can provide you with a little pick-me-up! 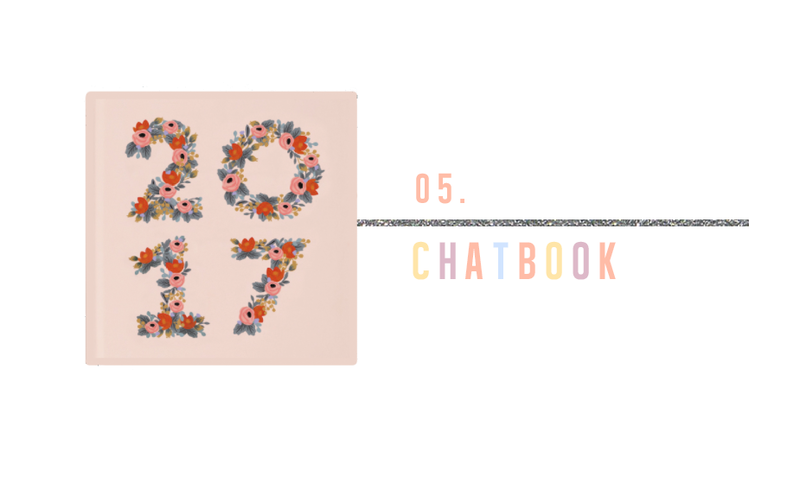 ChatBooks – We are obsessed with ChatBooks! 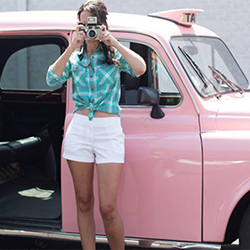 Essentially, these little books are a real life version of your social media photos. 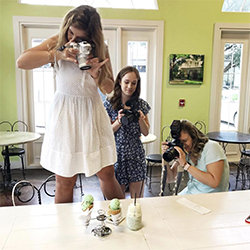 Create an account online, sync it up with your team member’s Instagram or Facebook, and have their treasured photos printed out into a meaningful book that they can cherish forever! Don’t forget to watch out for upcoming Black Friday sales! 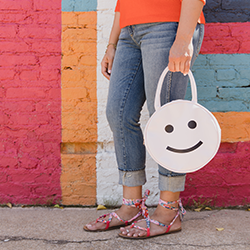 You might be able to snag a couple of these items while on sale!